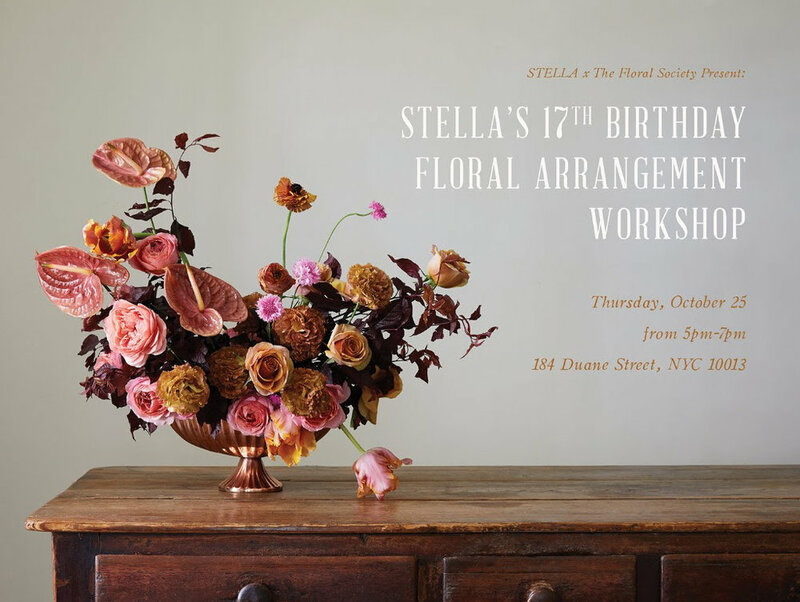 The Floral Society, a brand collaboration between Aesthetic Movement and Sierra Steifman of Poppies & Posies, is the subject a recent product round-up from Gardenista. The article highlights some of the exciting introductions from the first season of The Floral Society. Follow the link below to read it in full.